Swindon Business News travel editor Anne Gorringe is in the running for a prestigious travel journalism award for an article offering an insider’s guide to the French Alps ski resort of La Rosière. The high-profile annual Carlson Wagonlit Business Travel Journalism Awards will be presented at a glittering ceremony at five-star hotel The Corinthian in London’s Whitehall Place this evening. 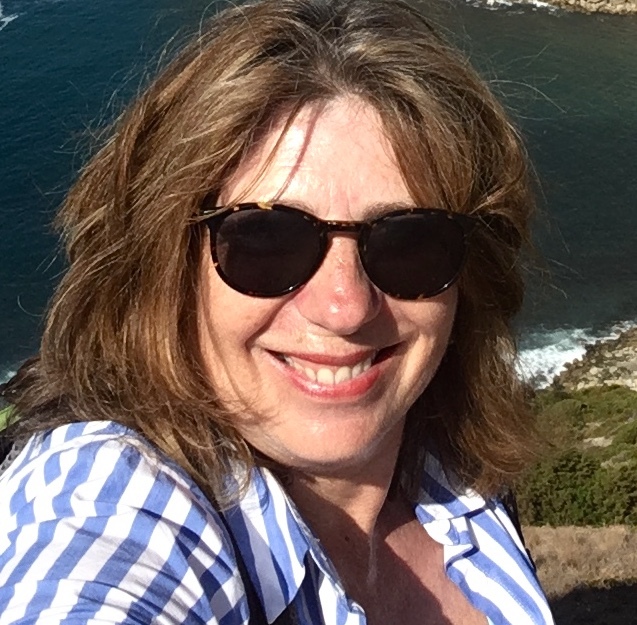 Anne, pictured, who also writes for Swindon Business News’ sister titles Bristol Business News and Bath Business News, will join travel writers from top newspapers and magazines vying for one of the coveted awards. Anne’s article Skiing in La Rosière, the French resort where Hannibal – and his elephants – crossed the Alps is shortlisted in the Destination category. It highlights how business travellers can use their hotel points to go skiing in France, thanks to the opening of a new luxury Hyatt Centric hotel – the first in the Alps. Anne will be up against the elite of travel journalism – others on the short-list include Sarah Neish from easyJet Traveller, last year’s award-winner in this section. Journalists shortlisted for other categories include writers for national newspapers and the travel trade press. The nomination is further recognition for Anne, a freelance journalist whose travel articles have also featured in the Daily Express, The Independent and Adventure Travel Magazine. Anne’s previous travel awards include the Best Newcomer title – for her first foray into business travel writing in 2012 – at the Carlson Wagonlit Travel Business Journalism Awards for articles on Swindon Business News, Bristol Business News and Bath Business News. She also achieved the Online Writer of the Year Award from the Italian Tourist Board for an article about an action-packed trip to the Italian Alps for ski website PlanetSki. The awards take place at a different high-profile tourist location each year and tonight’s ceremony will be hosted by English rapper, actor, comedian and radio presenter Doc Brown. Carlson Wagonlit, known for its advice on trends and developments in the business travel industry, recently picked up an award itself for Best Corporate Travel Agency at the September TTG Awards.